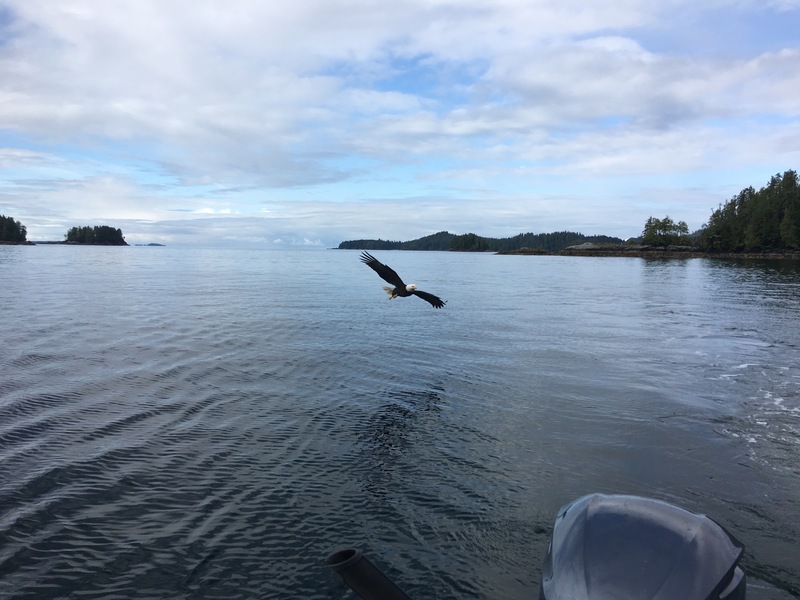 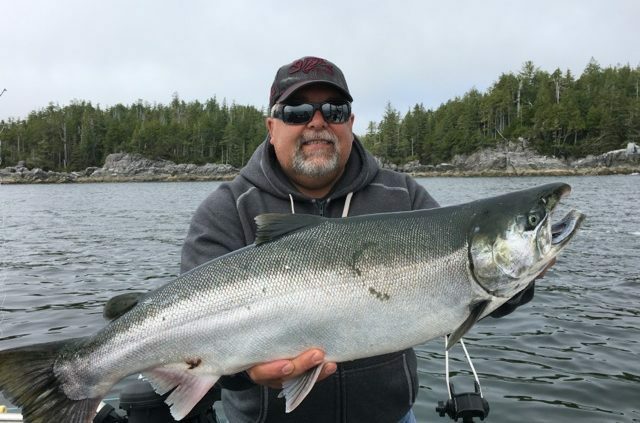 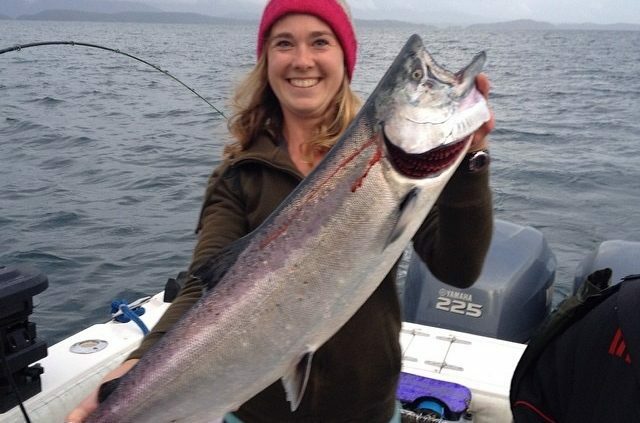 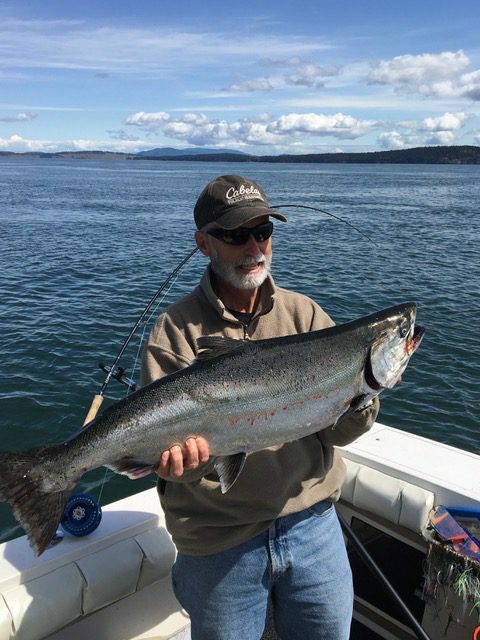 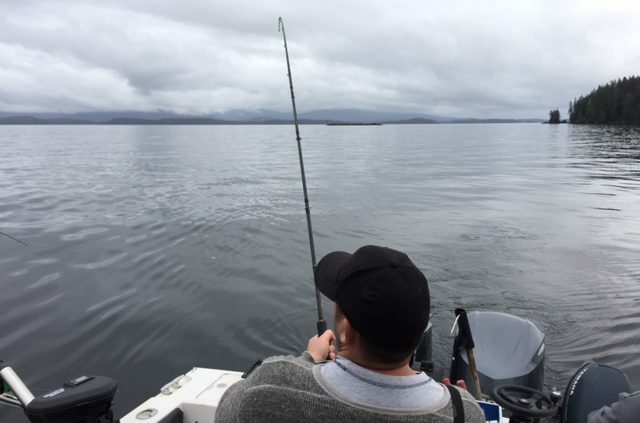 Guests from Seattle and beyond can take full advantage of the strong US Dollar this summer with a Premium Fishing Package including round trip floatplane transfers right from Seattle with Kenmore Air. 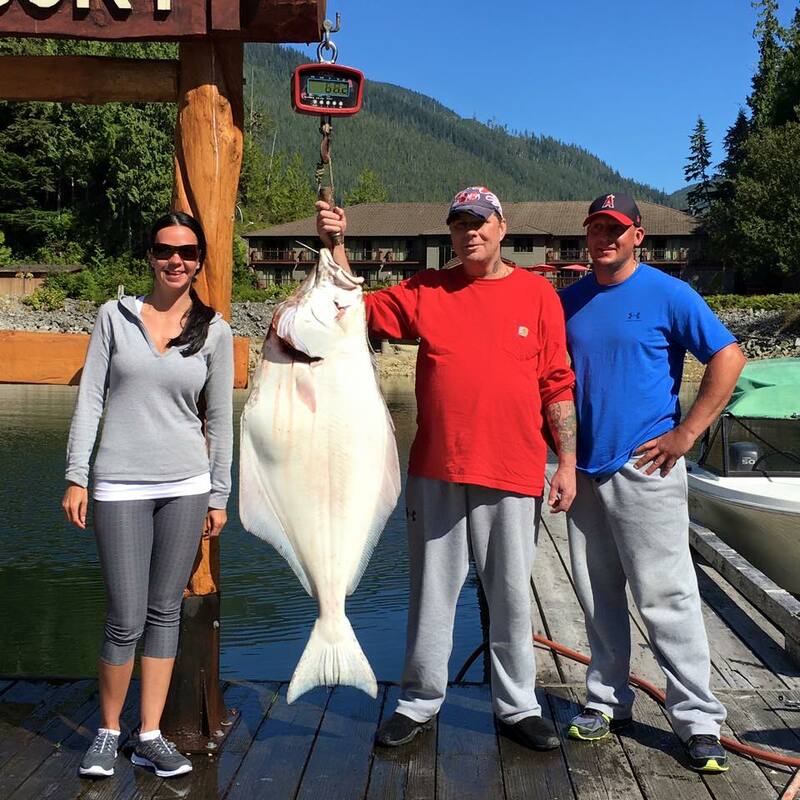 Let Eagle Nook Resort and Lucky Sportfishing create an unforgettable west coast getaway for you this summer. 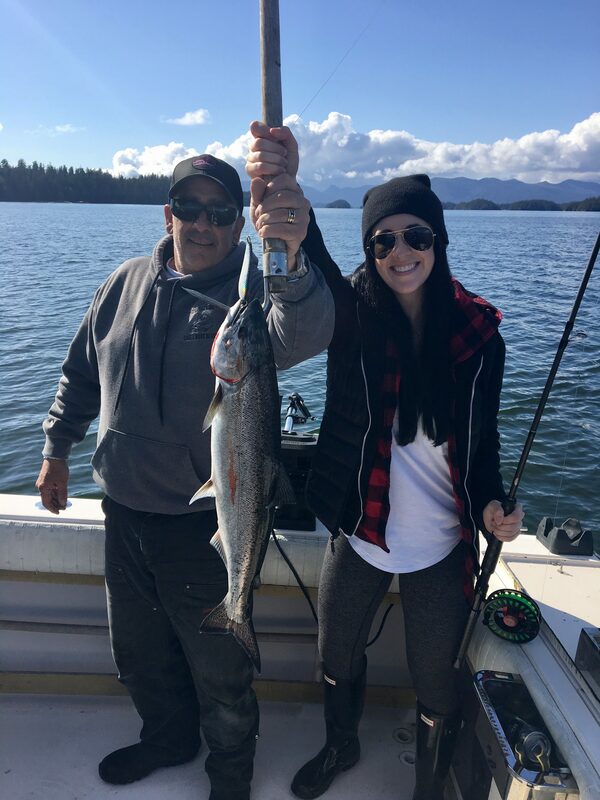 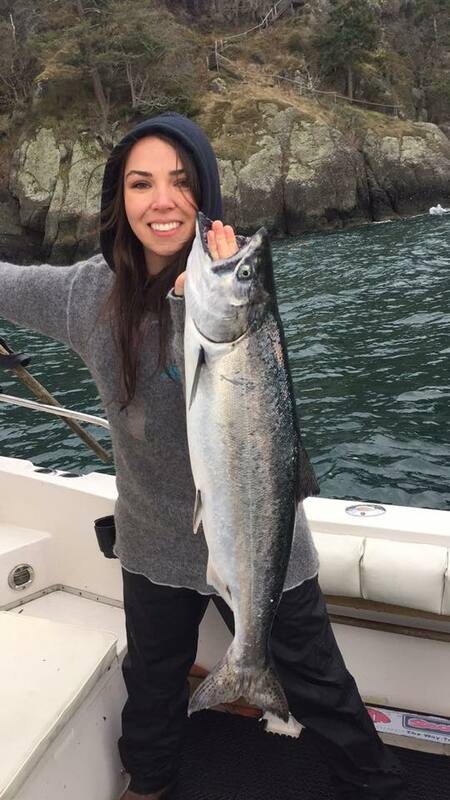 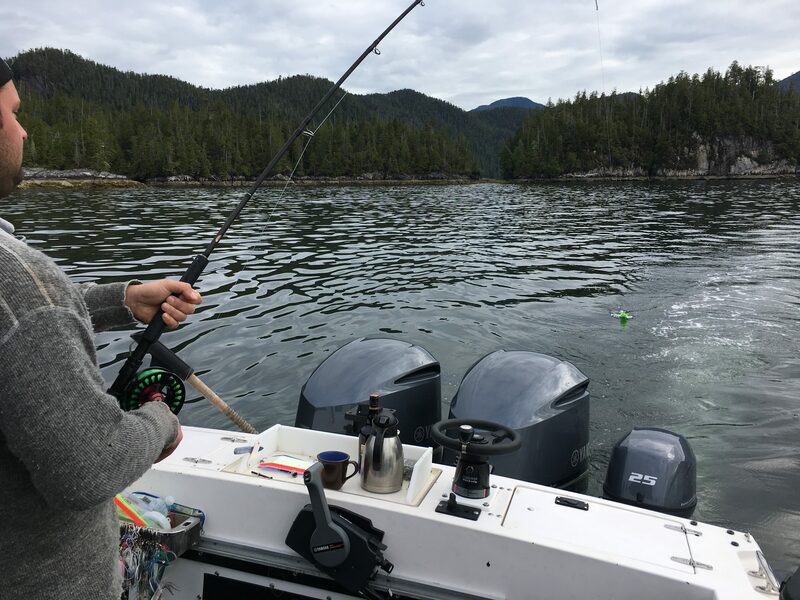 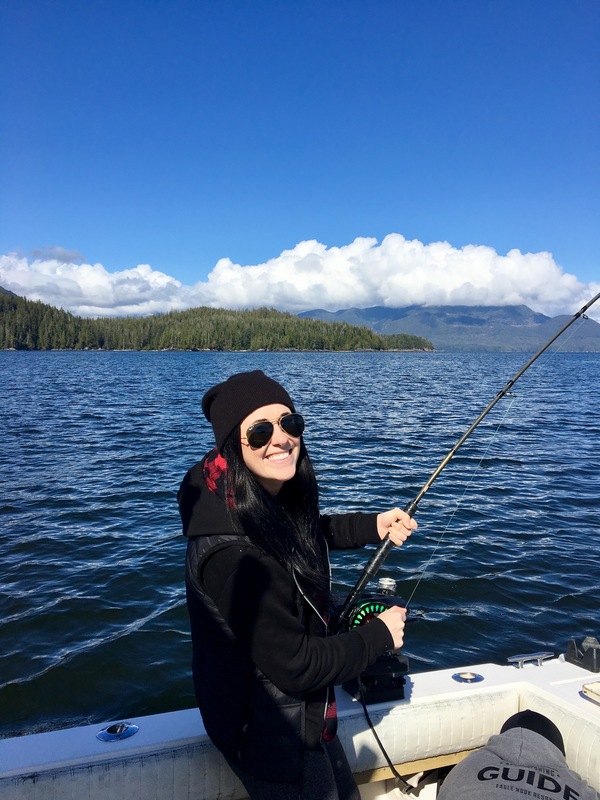 Prime summer dates are already booking quickly so let us know soon if you’d like to experience world class fishing and adventure while staying at one of the most beautiful resorts on the west coast, just steps beyond your own backyard. 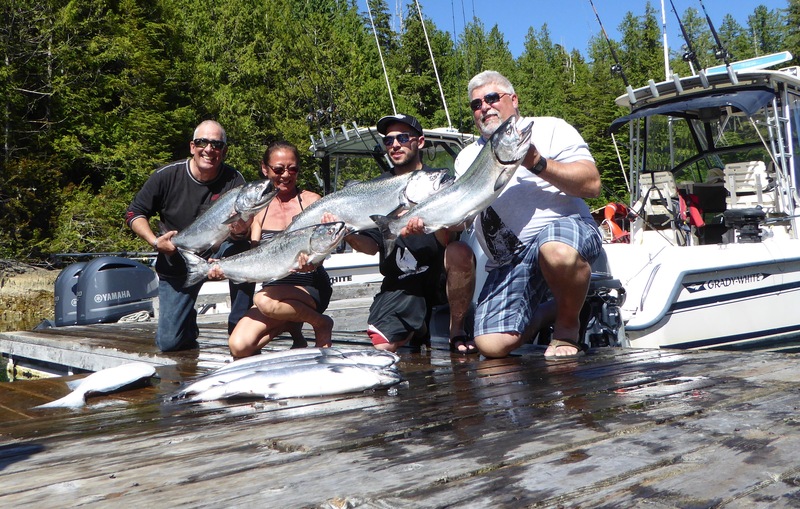 Learn more about our all inclusive fishing packages here. 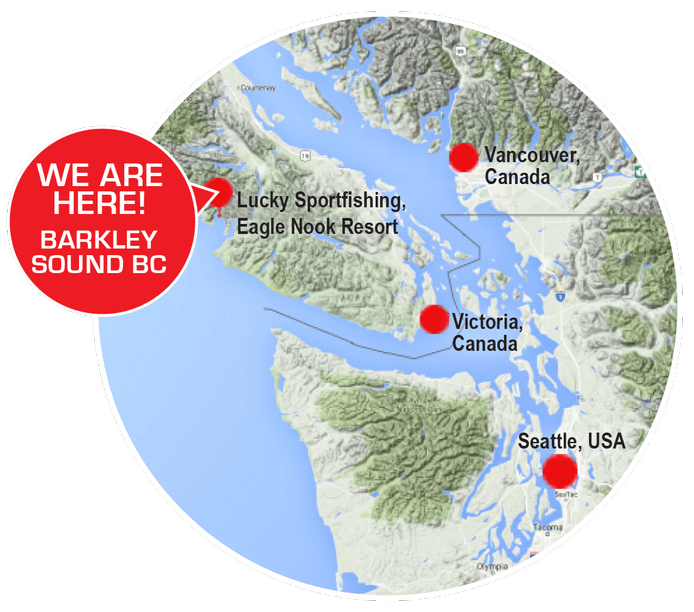 Contact us today at 1 (800) 760 2777 or info@eaglenook.com.